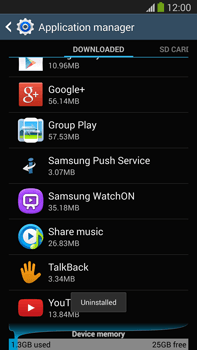 Remove apps that you no longer use to free up space on your Samsung Galaxy Note 3. 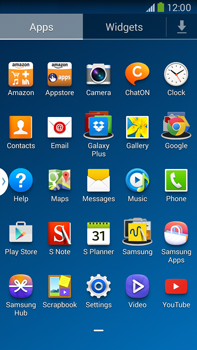 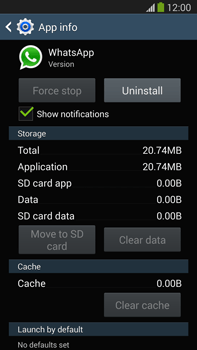 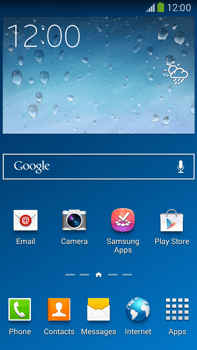 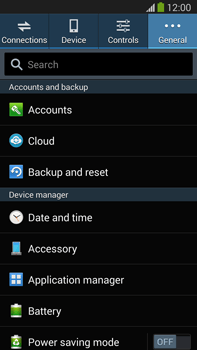 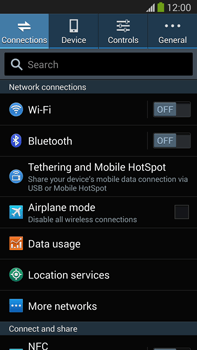 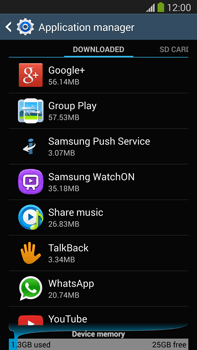 To remove an application from the Samsung Galaxy Note 3, choose an application. 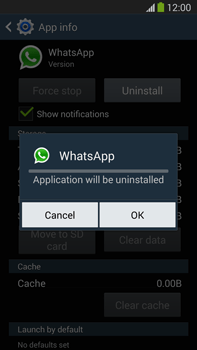 In this case, scroll down and choose WhatsApp.